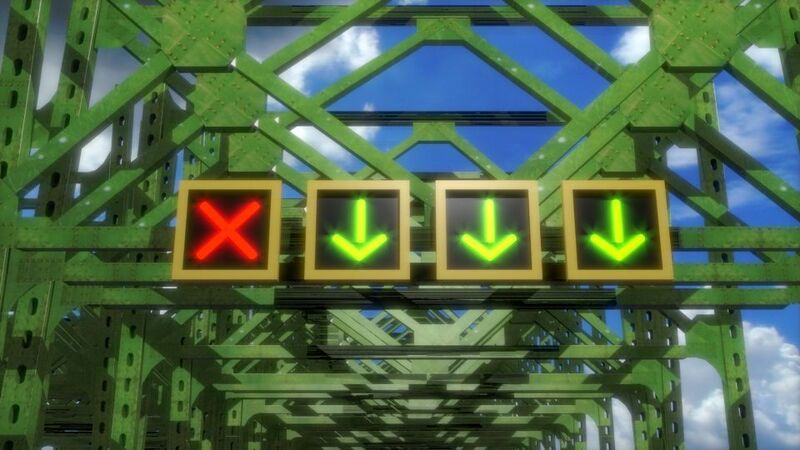 The use of automated warning gates is essential in the safe operation of Reversible HOV Access Ramps. Those gates warn motorist not to use the ramps when traffic in the express lanes is going in the opposite direction. Those warning gates need to be highly visible in all weather conditions. 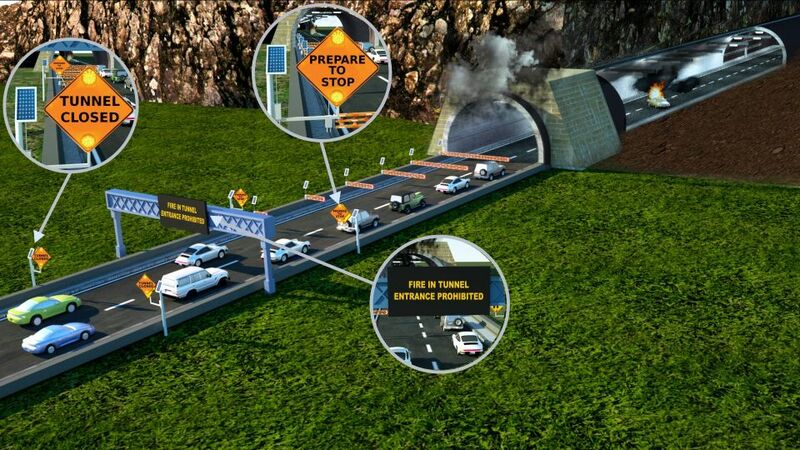 SwiftGates can be used to control highway ramp accesses. The ability to easily open and close ramps facilitates emergency traffic control. 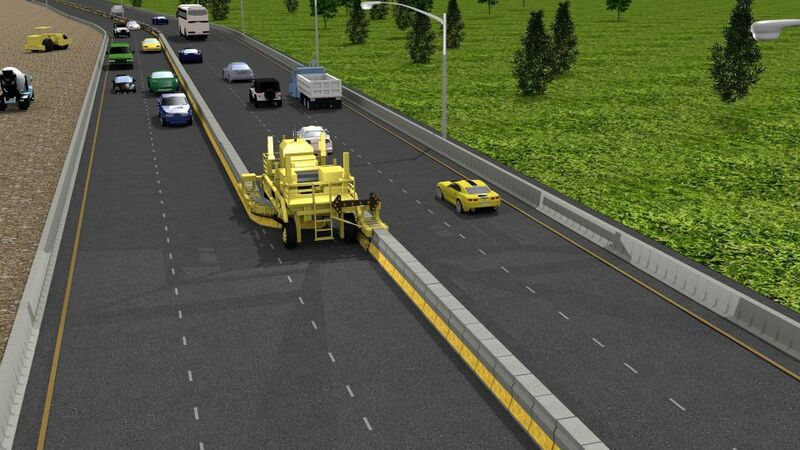 The solution can also be used to maintain highway traffic flow by preventing more vehicles from accessing the highway when a pre-determined traffic threshold has been reached. Warning gates are used to close HOV/HOT access ramps when incidents occur in the express lanes. They ensure a fast response which prevents having to deal with a congested express corridor. The gates are also used at specific access points when express lanes must be closed for maintenance or construction purposes. 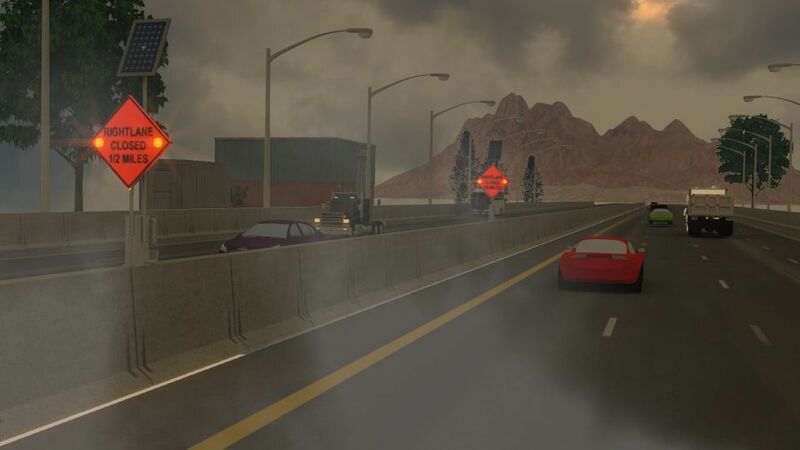 When overhead lights are insufficient to enforce lane control on bridges, the use of warning gates can be the next option. Warning gates are used at the bridge’s approaches to send a clear message to motorists that a specific lane is closed, forcing them to merge to the next lane. 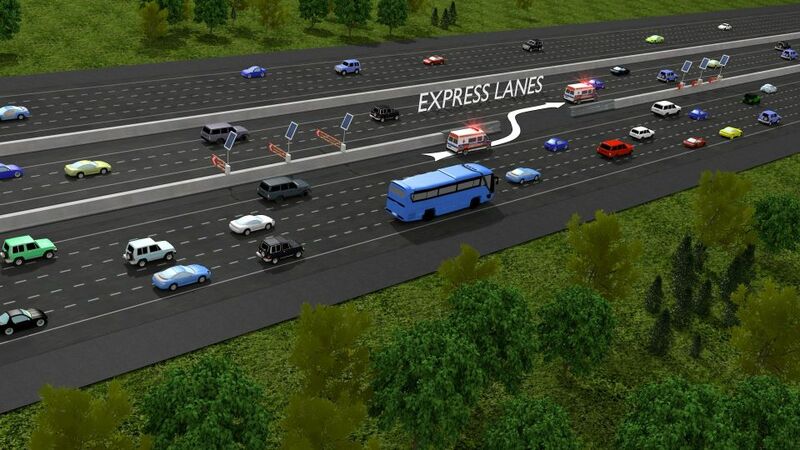 Emergency vehicles using a highway median access can interfere with normal high speed traffic. 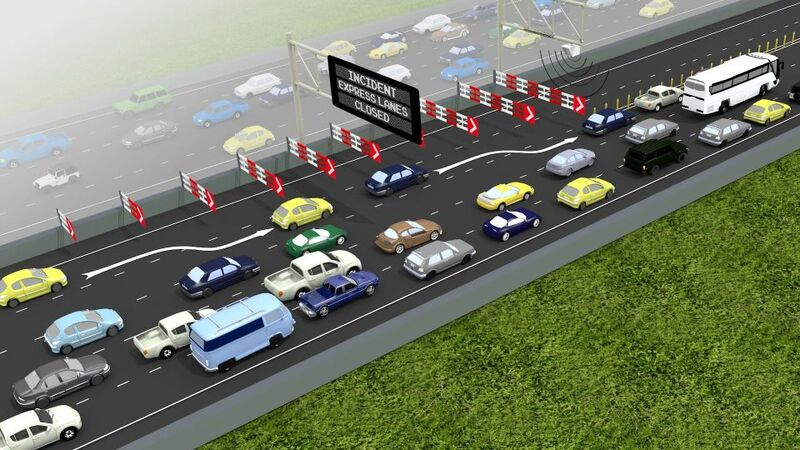 The use of warning gates to close the shoulder or the lane being used by the emergency vehicle as it goes through the access provides extra safety for the emergency vehicles and the upcoming motorists. The SwiftSign solution provides ‘on-demand’ advance warning for different permanent applications. Optional communication components allow for different operation modes adapted to specific project requirements. 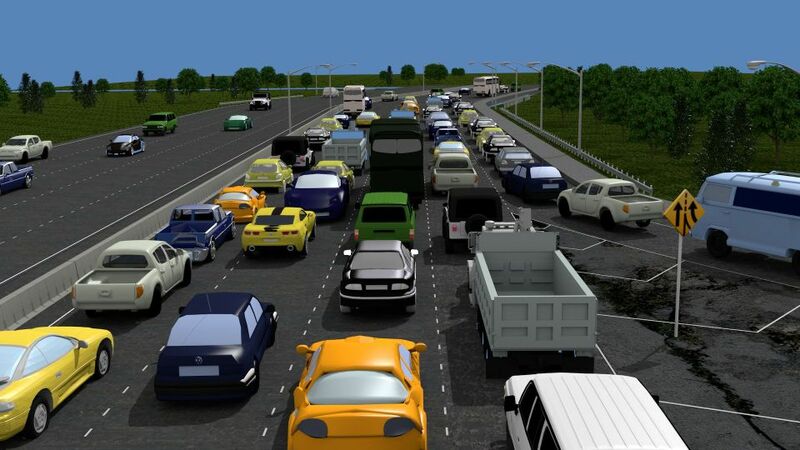 At the end of an event, traffic can happen suddenly and heavily. The ability to quickly activate traffic control such as automated signs and automated gates can prevent bottlenecks and increase safety. 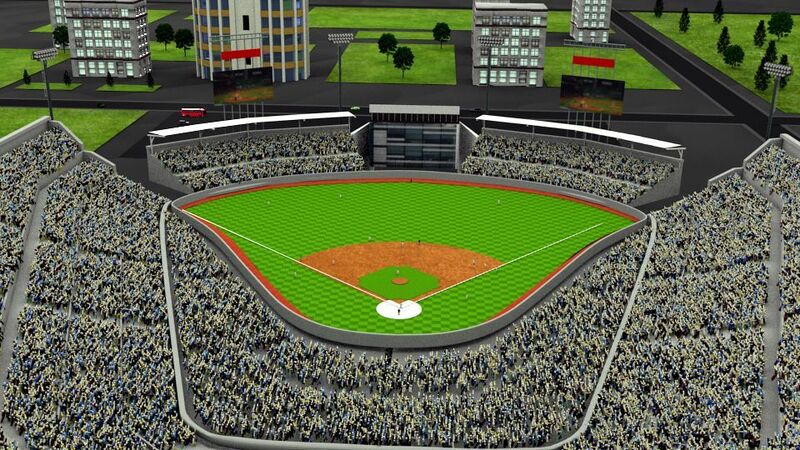 Every stadium has its own traffic management challenges. Sometimes a simple traffic control implementation can make all the difference. Bridge and Tunnel Emergency Closures require quick and efficient traffic control to stop or redirect incoming flow of vehicles. SwiftSign(s) and SwifGate(s) deployment can be triggered by various detection devices including but not limited to smoke, fire or over height truck detectors. The solution is ideal to ensure safe and fast emergency response.